8th graders are invited to attend Rice’s annual High School for a Day (HS4D) Part I on Friday, February 8, 2019 from 8 am until 2:30. 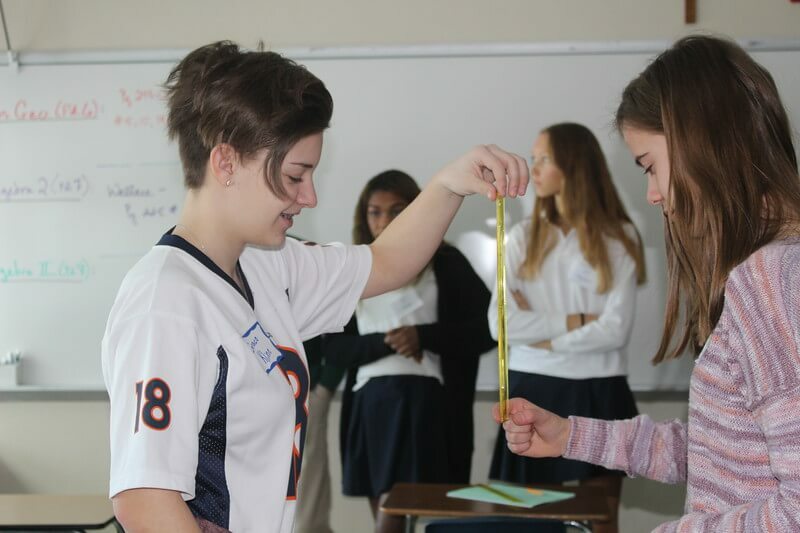 HS4D is a unique opportunity for 8th-grade students to familiarize themselves with Rice, our faculty and students. It’s also an opportunity to meet new friends they may attend classes with at Rice. Come find out all that Rice has to offer!